According to Passenger Focus figures, Go-Ahead’s bus services achieved a 92% satisfaction rating. This is an improvement on last year’s figures. Among this year’s top performers are Go North East with 92% and Metrobus with 95%, a rise of 4% and 5% respectively. Its top performing company was Konectbus, with 98%, the highest recorded score in the UK. Some indicators, which were identified as areas for improvement as a result of last year’s results, have notably improved such as information provided inside buses 74% (2013:70%), personal security 88% (2013:85%) and helpfulness 80% (2013:77%). move on after over four years with the Group. Julian set up Konectbus as an independent company in 1999. Gavin is currently a project manager at Go-Ahead train company, Southeastern. 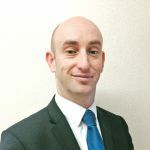 He has previously worked in commercial and operational roles at Metrobus and Go South Coast, having joined the Group in 2006. 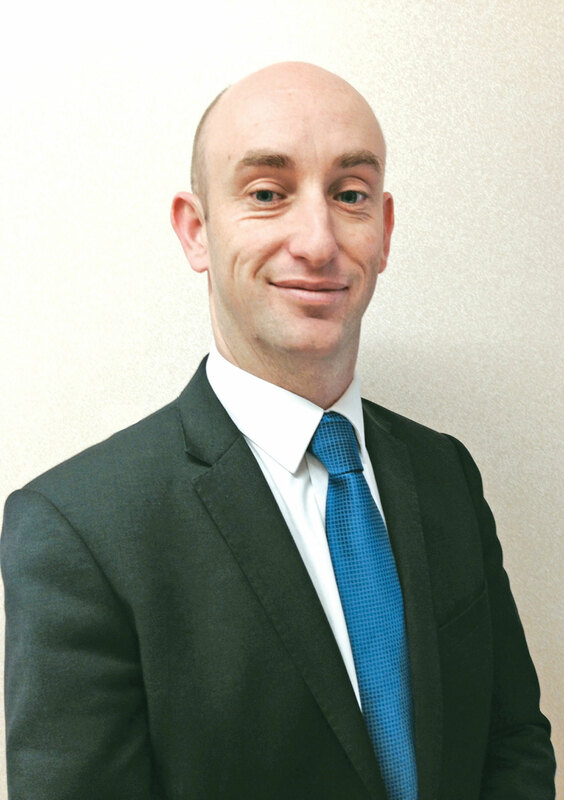 He began his career as a graduate trainee with FirstGroup in 2003 and subsequently held a number of operational positions in the south west.